Post PT is a fantastic approach for individuals in need of additional exercise. It is the perfect solution once prescribed Physical Therapy has been completed. 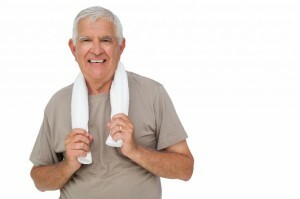 Often, once therapy is completed participants discontinue their exercise program and injuries return. In addition to completing therapy, quite often insurance limits have been reached though supervised exercises are still needed. Fit Solutions will communicate and work with your therapist, as a follow up to your program.